Embracing the color red with gold accents, Angelino presents its 2019 prom collection. People typically associate prom with images of teenage girls in trendy dresses and guys in classic tuxedos. 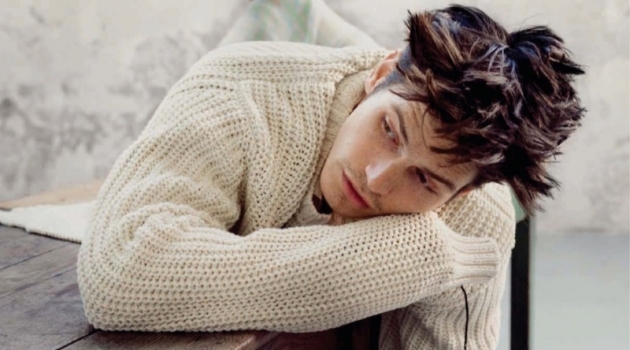 However, nowadays with more options than ever, young men can stand out as well. While there's nothing wrong with shopping at department stores such as Macy's for your prom attire, you can make a unique splash for the evening by going the boutique route. Look no further than the City of Angeles and consider brands like Angelino. 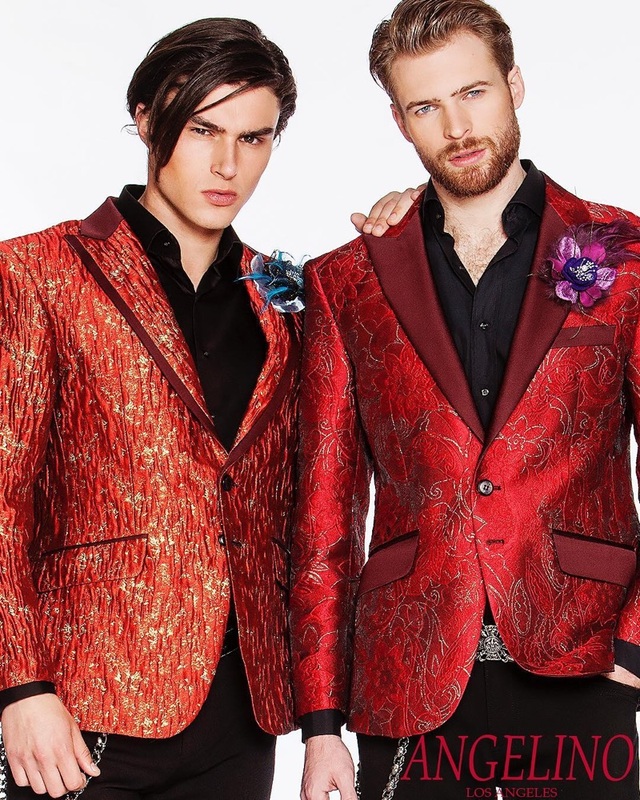 Specializing in Prom suits and menswear, Angelino has no difficulty making a style statement. Steal a page from Angelino and embrace yellow for your prom look. Your chances at winning the title of prom king may be slim, but with the right tuxedo or Blazers for men, you can look the part. Take a tip from Angelino and dance the night away in an embellished tuxedo jacket. For example, look at the label's gold leaf jacket. A black background is a perfect contrast for a regal presentation of gold leaves. On another stylish note, Angelino proposes a myriad of dressed up prom options. The Los Angeles-based brand's new prom collection includes sequins and embroidery. A dream of a range takes its wear from iridescent and unique to magical with motifs like butterflies. Showcasing a graphic appeal, Angelino goes bold with its 2019 prom collection. If you don't necessarily want to buy an entire suit or tuxedo for prom, it's smart to look for jackets with a natural color. By looking at colors such as black, you can quickly match your jacket with a separate pair of trousers or suit pants. If you're feeling extra splashy, you can take note of bright color and pull it into your pants for the ultimate ensemble. 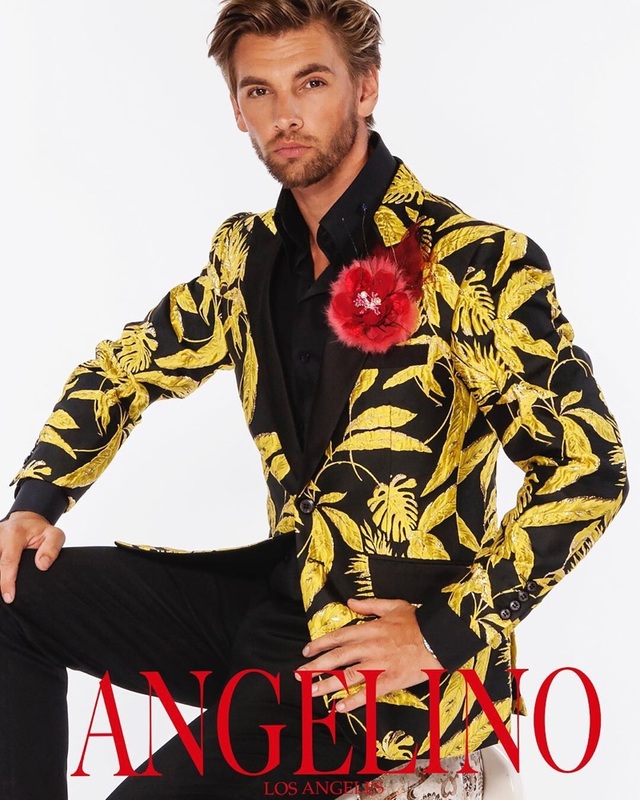 As a style suggestion, you could wear Angelino's chic gold leaf jacket with a pair of pants in a golden yellow hue. Prosper with this stunning green suit from Angelino's 2019 prom collection. Not everyone loves prints, and Angelino takes this fact into account with its excellent selection of solid colored prom suits. Take a step away from the traditional grey and black. Instead, opt for a rich jewel tone. One standout is suit is delivered in a stunning green. This specific tuxedo gives you the perfect idea of an exciting color for prom. If you decide to gravitate towards a beautiful color choice, it's better to pick a tone that complements your date. You don't want to match overly. After all, are you looking to be the next Justin Timberlake and Britney Spears-denim anyone? As for most prom looks, a colored suit or tuxedo is easily complemented by a black shirt and dress shoes. However, it's near impossible to go wrong with a classic white tuxedo shirt as well. Ultimately, the most important thing to consider when it comes to your prom outfit is how you feel. You want to feel confident and make the right impression for the crucial milestone, which is prom.